With new mortgage rules and higher interest rates putting the squeeze on Canadian homebuyers, some have found a new approach: Get the parents (or grandparents) to bankroll your purchase. The number of mortgages issued to people in the pre-war generation — aged 73 to 93 — jumped by a whopping 63 per cent in the first quarter of this year, according to a new report from credit agency TransUnion, and the report suggests helping family members with a down payment may be one of the primary reasons. Mortgages also jumped by 18 per cent among baby boomers aged 54 to 72, compared to a year earlier, the report found. But at the same time, the number of mortgages issued to millennials fell by 19 per cent, and the number issued to Generation Z — the youngest homebuyers — fell by 22 per cent. The drop among younger homebuyers "suggests that the new mortgage rules may be impacting consumers who are either no longer qualifying, or are unable to get the amount of mortgage they want, or are simply waiting to see how the market reacts to the new rules," TransUnion said in the report released Wednesday. But the sharp rise in mortgages among the elderly suggests this group may be increasingly relying on rising house prices to finance their retirement — or to finance major purchases for other members of their families, said Matt Fabian, director of financial services research and consulting for TransUnion Canada. "Because we're not seeing them take on new addresses, they're either funding retirement through their home equity, or renovations, or they're helping to subsidize other people in the family," he told HuffPost Canada. That money could be used for anything, Fabian noted, but he suggested education costs for younger family members and down payments on children's or grandchildren's homes as two likely possibilities. 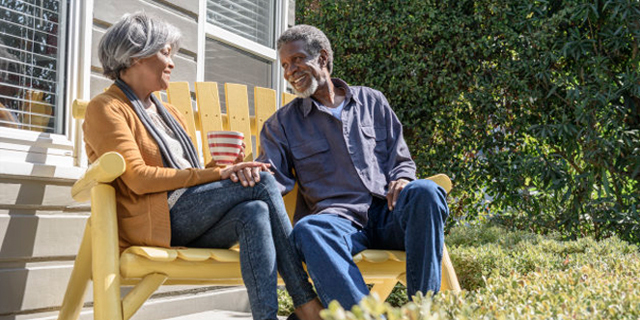 And those mortgage numbers may only be scratching the surface, as they don't include reverse mortgages or home equity lines of credit (HELOCs)— two options that are favoured by older homeowners with a lot of equity in their properties. Excluding HELOCs and reverse mortgages, the share of mortgages being taken out by Canada's most elderly citizens is still small — about 2.5 per cent of the total. But they are still taking out five times as many as those in Generation Z, those aged 18 to 23. Overall, TransUnion's numbers show the same trend other recent data have shown: Canadian consumers' borrowing binge is slowing down. 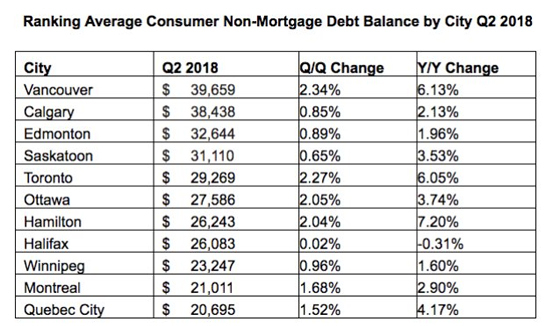 The total number of new mortgages issued was down 3.8 per cent in the second quarter compared to a year earlier, but non-mortgage debt, including credit cards and HELOCs, was up 3.9 per cent. There were also large regional differences in the data. 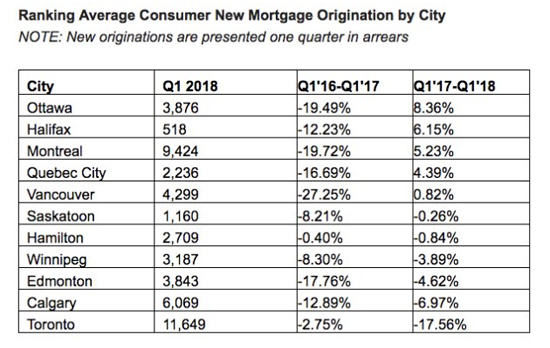 The number of new mortgages dropped a hefty 17.6 per cent in Toronto in the first quarter, as the city underwent a housing correction, while Vancouver mortgages stayed flat, rising 0.8 per cent in a year. The TransUnion report also noted mortgage growth in Ottawa (up 8.4 per cent) and Montreal (up 5.2 per cent). Both cities have seen something of a real estate boom this year. Noting that debt delinquencies continue to decline, Fabian said Canadians are handling their debt well, overall. "Generally it's a positive sign for us," he said. "We think consumers are being largely responsible with their debt."